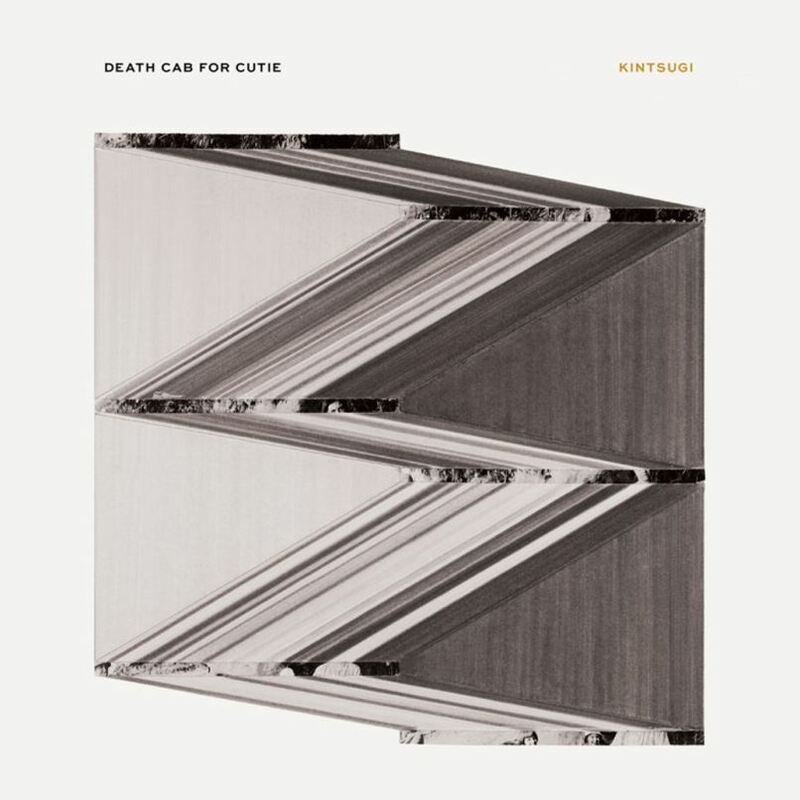 I think I speak for many DCFC fans when I say its nearly impossible to not expect some of the tracks from Kintsugi to be comparable to our favorite Death Cab hits. But I respect the band and trust that wherever they go with this new album, it will be great! 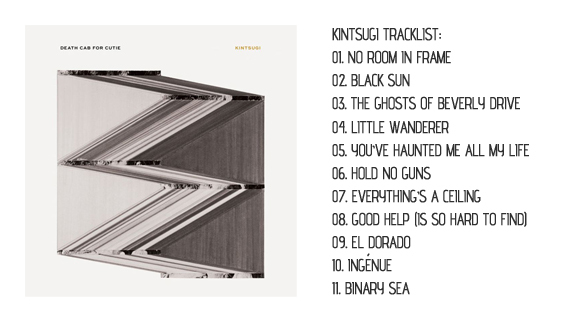 During the interview with Rolling Stone the band also revealed the track list AND the album cover for Kintsugi. You can see both below. The album will be released March 31st of this year. I for one am extremely excited about this news and will be counting down the days until we get to hear Kintsugi for ourselves! Fingers crossed the band drops a few singles in the meantime!